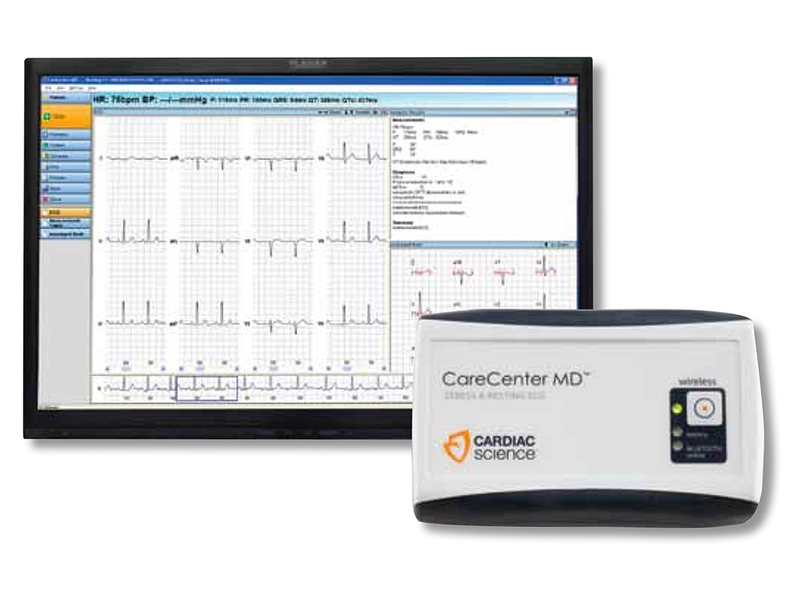 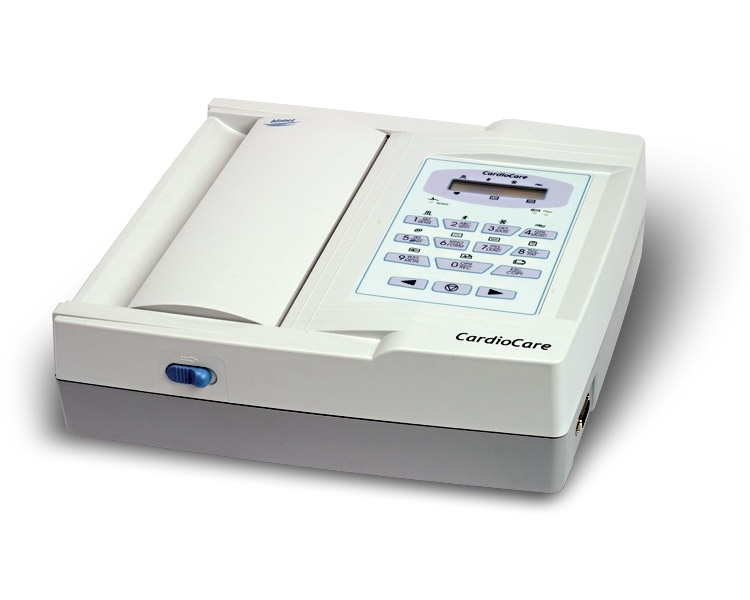 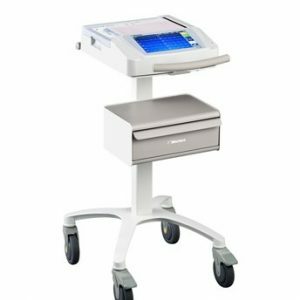 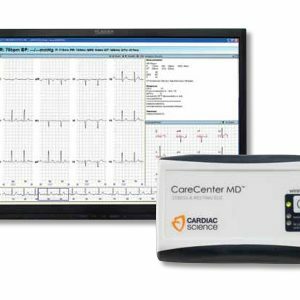 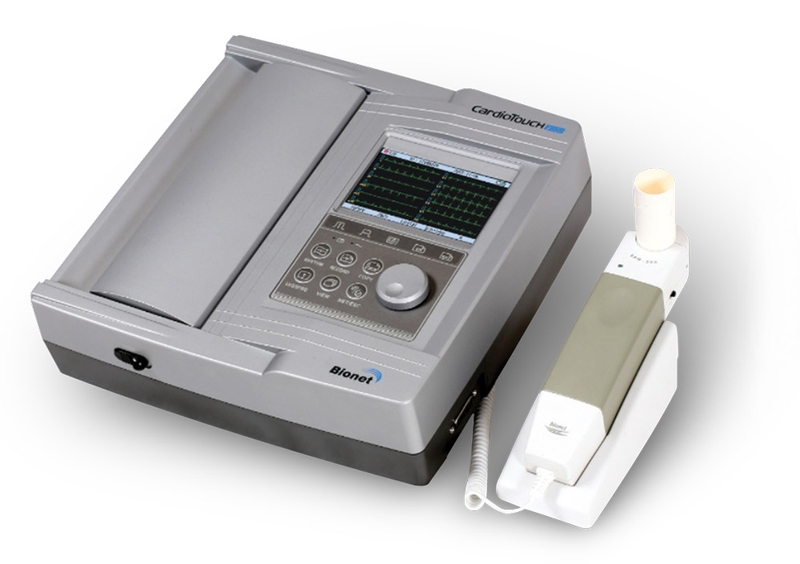 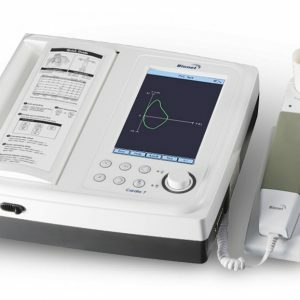 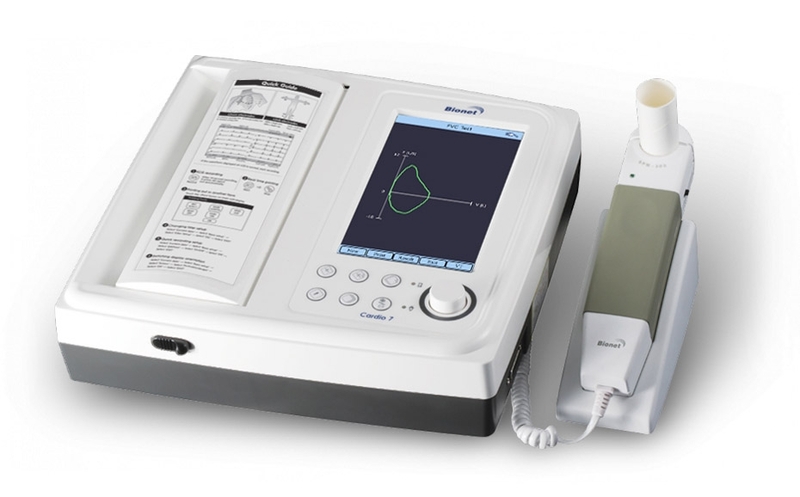 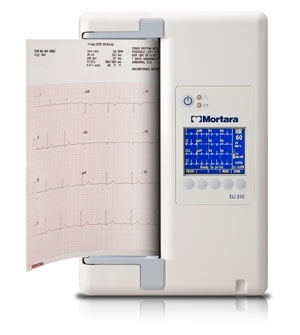 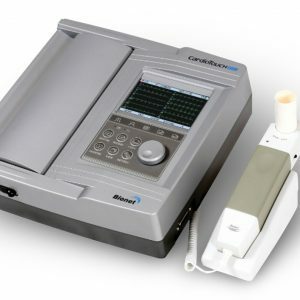 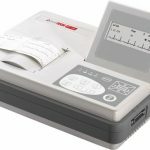 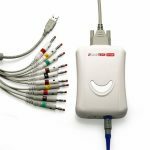 The 12 channel GT-350 is a user friendly EKG machine that is portable, Wi-Fi capable and ahead of the curve for its price range. 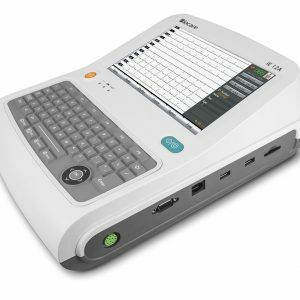 It comes with a high resolution 8? 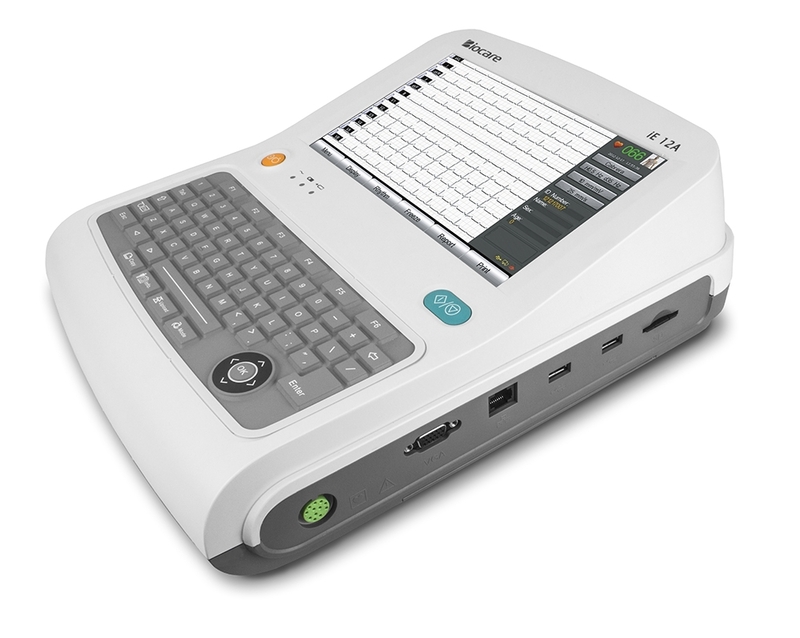 touch screen and alphanumeric keyboard. 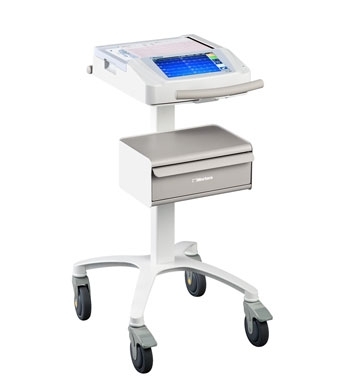 The GT-350 streamlines workflow with instant age and gender shortcuts. 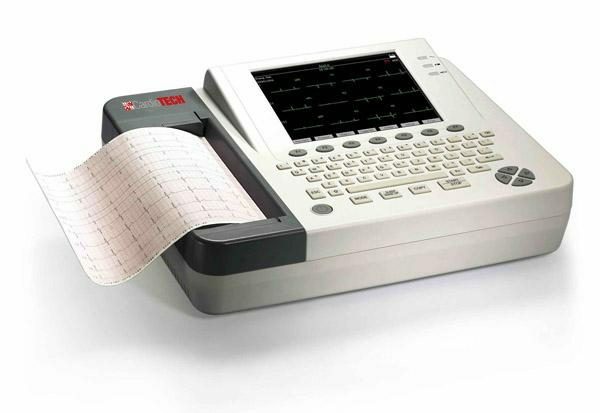 The machine is accurate and comes with interpretation and automatic measurements tested by MIT/AHA/CSE database. 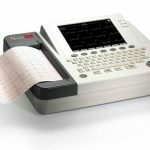 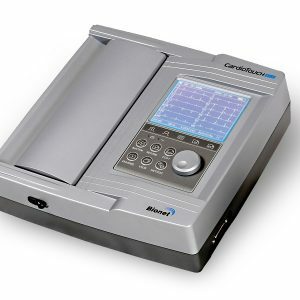 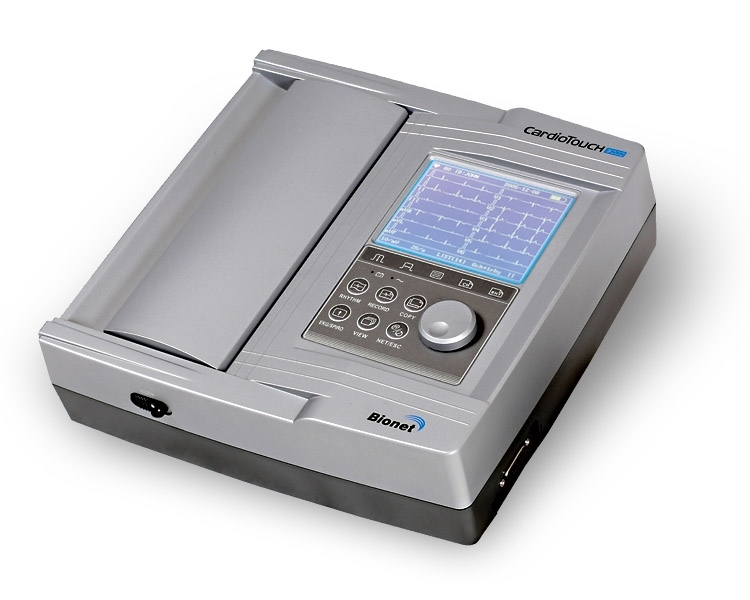 The GT-350 has a built-in high-res thermal recorder to print on thermal and A4 fax paper or you can export all date onto a USB drive and print elsewhere. 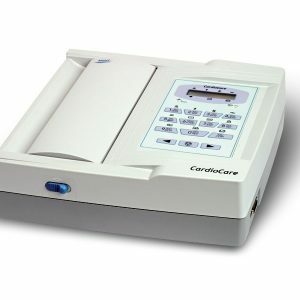 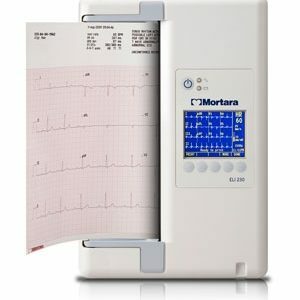 The device can also transmit data to a computer via WIFI or LAN line and can export data to a PDF, SCP, FDA-XML and DICOM.